Leon Jimenes founded the factory. 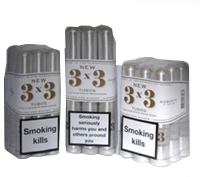 Buy cheap priced handmade , medium strength long filler cigars from the Dominican Republic. 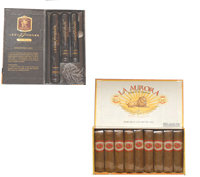 These cigars are available in bundles 16 online from Cigar Connoisseur, Specialist Tobacconist based in the UK. 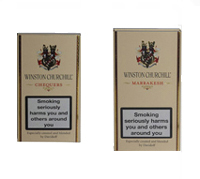 Buy Winston Churchill Cigars at cheap prices online from Cigar Connoisseur, Specialist Tobacconist, based in the UK These cigars are made by Davidoff and include Winston Churchill, Blenheim, Marrakesh, Chequers, Spitfire, Lancaster and No10. 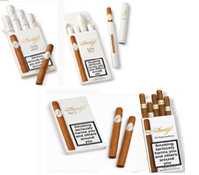 Buy Davidoff Dominican Cigars at cheap prices online from Cigar Connoisseur, Specialist Tobacconist, based in the UK are available in packets. 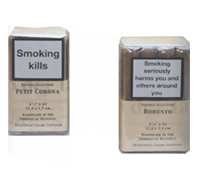 Buy Ashton Virgin Sun Grown Dominican Cigars at cheap prices online from Cigar Connoisseur, Specialist Tobacconist, based in the UK, are of the highest quality and include Robustos and Torpedos.